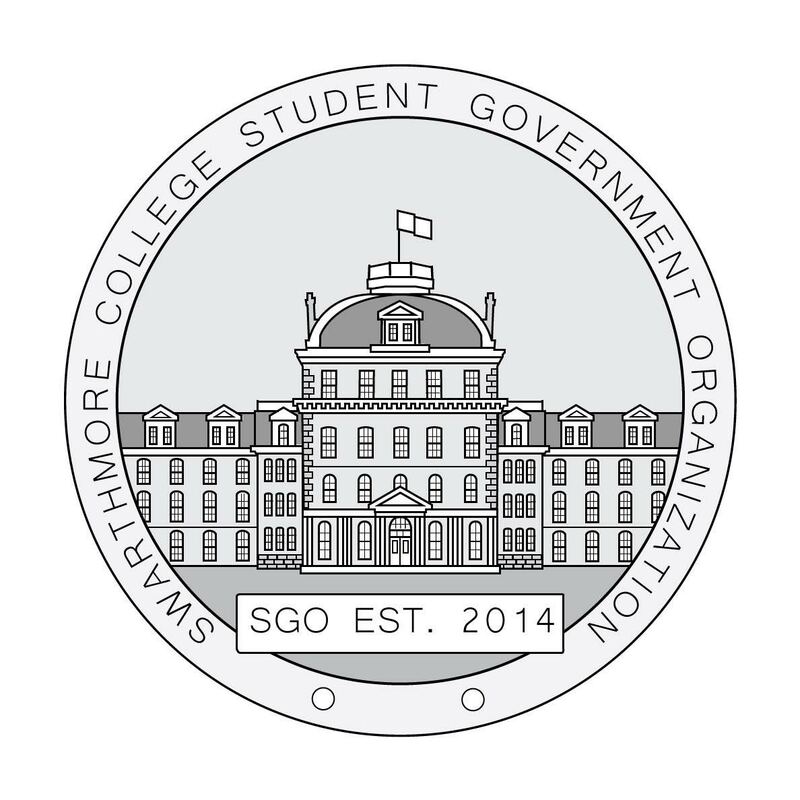 On Sunday evening, Student Government Organization (SGO) senators and executive board members gathered in Science Center 104 for their semi-monthly meeting. Though not on the agenda, SGO also had an intense deliberation on whether they should co-host a study break session with activist group Mountain Justice (MJ). The latter organization is planning on presenting a referendum regarding fossil fuel divestments to the student body. Several SGO members were concerned that a shared study break session would look like an endorsement of MJ’s referendum and political stance. Among the committee updates was one from Chair of Academic Affairs Corinne Candilis ’17, who spoke about her committee’s plans to release a college-wide survey concerning possible changes to the Credit/No Credit policy. Chair of Diversity Chris Chan ‘17 said that he plans to continue working with the fraternities so that they can be more “involved” and “integrated” with the campus. Chair of Student Life Policy Clare Perez ‘18 said that her committee has continued to work on a SEPTA subsidy program, which intends to ease student access to nearby Philadelphia. Her plan is to eventually meet with Swarthmore College President Valerie Smith, and have the program implemented for the Fall 2017 semester. SGO proceeded to discuss and swiftly vote on two amendments to the SGO constitution. The amendments concerned the wording of the Class and At-Large Senator position descriptions. Facing little opposition and feedback, both amendments passed unanimously. Deliberation on the final item on the agenda––the process of electing the newly-created position of ‘Speaker of the Senate’––was more contentious. Disagreement stemmed from the constitutional requirement that in order to be eligible for Speakership, the senator must have been an SGO member for at least two academic semesters. Class Senator Gilbert Orbea ‘19 brought up the issue that, for the Spring 2017 semester, the majority of SGO senators haven’t had the opportunity to serve for two semesters. That leaves none but two senators eligible for speakership. “I think we should vote to waive that for this emergency … Spring election,” he said, adding that it would allow more people to run for the position. Chair of Environmental Impact Tiffany Yu ‘18 voiced her concerns with this idea, however. She argued that this waiver has the potential to occur again in the future. “I can see potentially in the future years that this will still be a problem… are we going to do this every time?” she asked. She suggested that SGO once again amend the constitution so that the two-semester requirement becomes a recommendation instead. Co-President Mosea Esaias ‘17 said that there would have to be a written proposal in order for this to happen, per the constitution. In the end, SGO voted to waive the constitutional requirement for this specific election. It passed with a majority vote, with Co-President Ben Roebuck ‘17 abstaining, and Senators Orbea and Bennett Parrish ‘18 opposing. 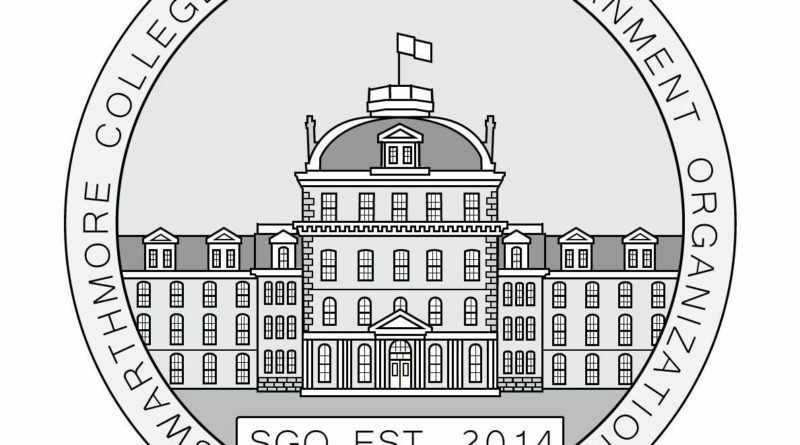 Minutes of Sunday’s SGO meeting can be found here.